Use our Western North Carolina map; do not rely on Map Quest or any other mapping program to get to Leatherwood. Don’t hesitate to call if you are trying to find your way to Boone, Blowing Rock, Jefferson or Ashe County North Carolina. 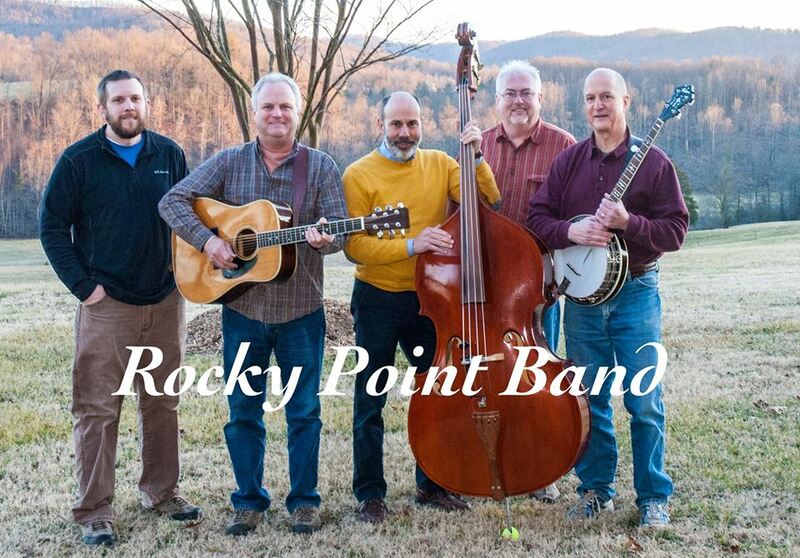 We will direct you through the mountains of Western North Carolina on your way to your North Carolina mountain vacation. 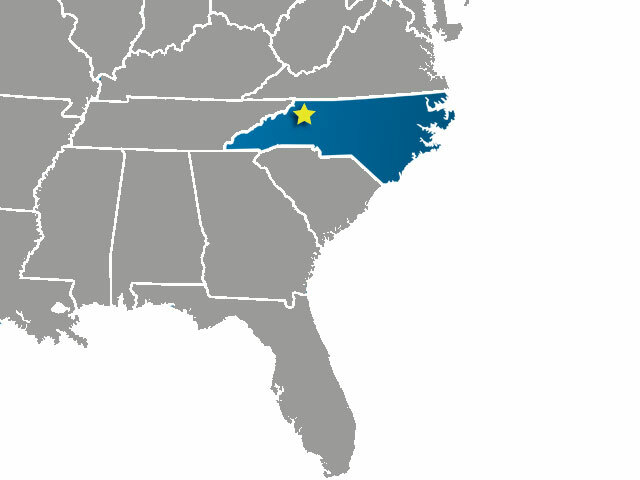 Leatherwood is close to several North Carolina Airports, such as Charlotte Douglas International and Asheville Regional Airport. 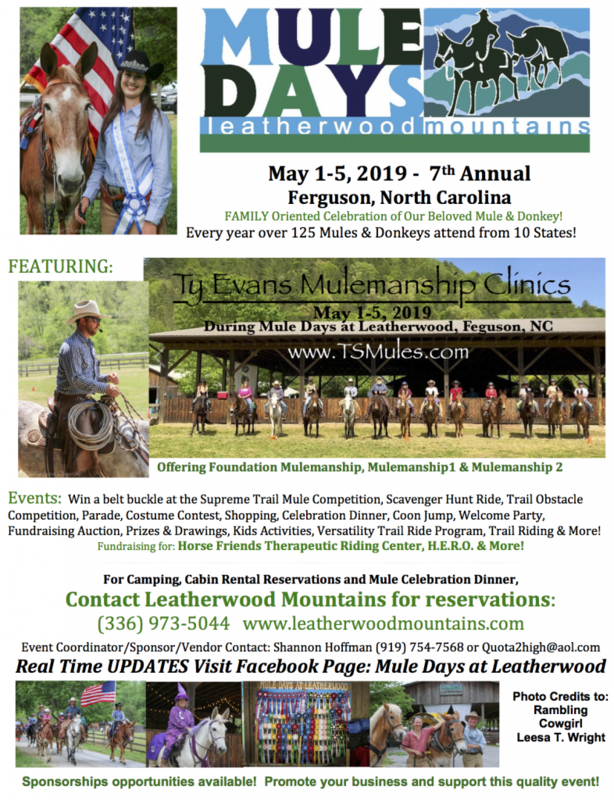 This makes travel an easy option for Leatherwood residents, and provides convenient gateways to Western North Carolina for out of state guests. Drive Time: ~ 20 minutes Take Exit 286B (Wilkes Community College exit) off US 421, take NC 268 west 16 miles, turn right on Elk Creek/Darby Road 6 miles. Drive Time: ~ 40 minutes Take US 421 south headed toward Wilkesboro for approximately 20 miles. Take a right on Lewis Fork Church Rd. & continue to the stop sign. Take a right on Mt. Pleasant Road and stay on it for approx. 3 miles. Take a right on Glady’s Fork Rd. and stay on it for approx. 3 miles until you come to a stop sign. Take a right on Elk Creek Rd. Leatherwood is 3 miles on the the right. Drive Time: ~ 45 minutes Take US 321 South towards Lenoir. Go Approximately 13 miles & turn Left on Hwy 268 & go approximately 14 miles on 268 EAST. Turn Left on Elk Creek Road (watch for the Leatherwood sign) & go 6 miles. Leatherwood is on the right. NOTE: Hwy 321 is closed on Tuesdays & Thursdays from 12:00 – 2:00 for construction. Drive Time: ~ 30 minutes- Take NC 18 north 9 miles, turn left on Grandin Road 6 miles, turn right on NC 268 2 miles, turn left on Elk Creek/Darby Road 6 miles. Drive Time: ~ 1 hour and 20 minutes Take Hwy 421 North toward Wilkesboro. Go approximately 50 miles & take Exit 286B (Wilkes Community College exit) off US 421, turn left on NC 268 west, go 16 miles, turn right on Elk Creek/Darby Road 6 miles. Drive Time: ~ Take I-40 West, in Winston Salem Take Hwy 421 North toward Wilkesboro. Go approximately 50 miles & take Exit 286B (Wilkes Community College exit) off US 421, turn left on NC 268 west, go 16 miles, turn right on Elk Creek/Darby Road 6 miles. Drive Time: ~ 2 hours and 15 minutes Take Interstate 77 north 72 miles, take exit 73B onto US 421 north 23 miles, take Exit 286B (Wilkes Community College exit) off US 421, turn left on NC 268 west 16 miles, turn right on Elk Creek/Darby Road 6 miles. Take I-85 South, take the US 321 North exit, exit number 17, towards Lincolnton. Drive north about 60 miles to Lenoir. Turn right on NC 18 north and drive 9 miles, turn left on Grandin Road and drive 6 miles, turn right on NC 268 and drive 2 miles, turn left on Elk Creek/Darby Road and drive 6 miles. The entrance to Leatherwood is on your right. Take I-85 North 226 miles, take the US 321 North exit, exit number 17, towards Lincolnton. Drive north about 60 miles to Lenoir. Turn right on NC 18 north and drive 9 miles, turn left on Grandin Road and drive 6 miles, turn right on NC 268 and drive 2 miles, turn left on Elk Creek/Darby Road and drive 6 miles. The entrance to Leatherwood is on your right. You can’t miss it if you’ve gotten this far. Go I-40 east until you get to Morganton. Take the Hwy. 64 exit.Take a Left on to 64 and follow the Hwy. 64 east truck route signs around Morganton. Highway 64 turns into 18 north. Follow 18 North through Lenoir. 9 miles outside of Lenoir take a Left on Grandin Road. Stay on Grandin 6 miles until it dead-ends into Hwy. 268. Go right on 268 for 2 miles and then take a left on Elk Creek road. Leatherwood is 6 miles out on the right. Take Interstate 77 south , take exit 73B onto US 421 north 23 miles, take Exit 286B (Wilkes Community College exit) off US 421, turn left on NC 268 west 16 miles, turn right on Elk Creek/Darby Road 6 miles. Click here to read about GPS experience! !